A leveraged investment in derivatives carries a higher degree of risk to the investor, and due to fluctuations in value you may not get back the amount you invested. With certain transactions, you may not only lose what you invested at the outset but may lose more than you invested, depending on the amount of leverage you have taken. Only those who have experience in trading the stockmarket should consider trading Contracts for Difference (CFDs). When using CFDs to short-sell your potential, risk can be much greater than the face value of the transaction. Shorting a position involves taking on a contingent liability, where to close the position you must buy back the CFDs and you will be liable for any loss resulting from an upward move in the price. This loss can potentially be unlimited, as a share price can theoretically rise to infinity. This differs from a long position, where your loss is limited to the initial face value of the transaction. For example, say you short-sell 10,000 CFDs at a price of $1.00 and your face value exposure is $10,000. If the price rises to $2.00 your loss will be $10,000 (equal to the face value of the position). If the price rises to $3.00 your loss will be $20,000 (greater than the initial face value of the position). As the price continues to rise, your loss exposure will also rise and is unlimited. CFDs provide leverage, which magnifies your exposure to the market. For a small initial margin payment, you can open a position of a greater value. A relatively small market movement can lead to a proportionately much larger movement in the value of your investment, and this can work in your favour as well as against you. This is what we mean by leverage risk. CFDs are derivative products traded both over-the-counter (OTC) or on exchange (ASX). CFDs traded OTC can be considered to involve greater risk than their exchange-traded equivalents. In an OTC transaction, the CFD provider is the issuer of the CFD, hence exposing you to financial and business risks associated with dealing directly with a company. Exchange markets provide greater liquidity, but with OTC contracts you can only close out your position with the CFD provider. This is referred to as counterparty risk. Under the Corporations Act, the CFD provider must hold client money in a trust account which must be segregated from the CFD provider’s own funds. In the event that the CFD provider becomes insolvent and there is a deficit in the trust account, you will be an unsecured creditor for the balance of money owing to you. Moreover, any open CFD positions in this event would not be covered by the National Guarantee Fund as they are with shares. There are other risks involved with trading risks. 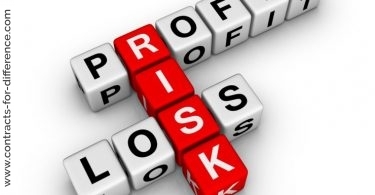 These include operational risks, spread risk, margin risk, market volatility and stock suspensions. Operational Risks – Disruptions in operational processes such as communications, computers, networks, or external events may lead to delays in the execution and settlement of a transaction. 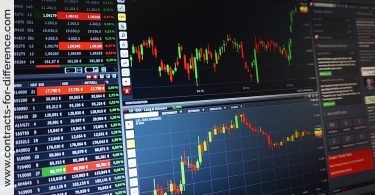 Spread Risk – Because of the difference between the buying and selling price of a CFD, the relevant CFD price must move favourably before you break even – so even if the CFD price does not move at all, you will make a loss to the extent of the spread and any charges and commissions which have been charged. 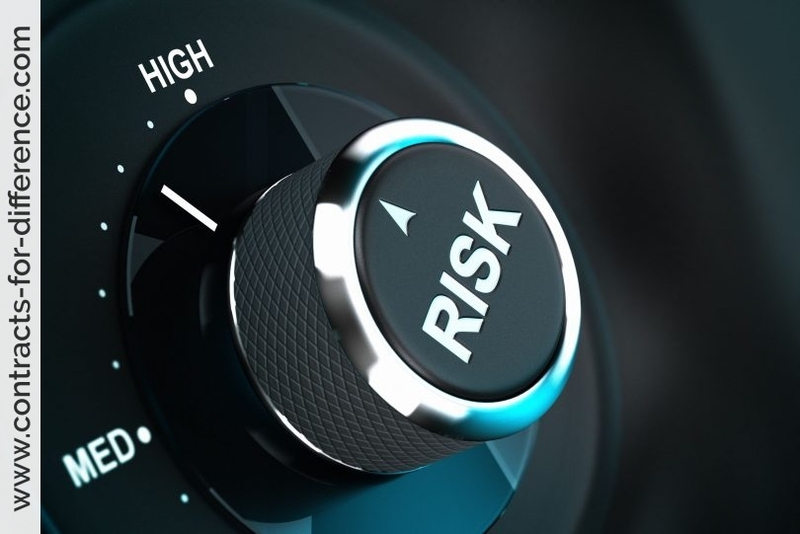 Margin Risk – You could lose all the margin funds you deposit with your CFD provider, or you may be required to deposit further moneys as margin, otherwise your CFD position may be liquidated. Market Volatility – The price of CFDs may fluctuate rapidly due to changing supply and demand relationships, political and economic policies or events, or the prevailing psychological characteristics of the relevant marketplace. Security Suspension – If trading in the underlying market is suspended or halted, this may affect your ability to open a new position or close out your position at the time and price you want.